I am a Huge fan of Basecamp Customer support, Sent almost 200 emails. In last 7 Years, Every time I got a short personalized reply. 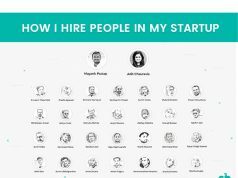 But in Tech Service company, When every customer is coming with different ideas, at different timezone, Different geography, customer support is a bit tougher. 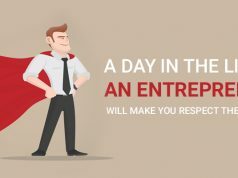 You hear the term customer service all the time, but really, only a few entrepreneurs realize the true significance of it. Even we burnt our hands with a lot of freelancers / Team. A lot of companies go out of their way to bring in a customer. However, once money has been paid and the product development started, you realize that the same executives who once were available at your beck and call, now somehow feel distant. They don’t spend enough time understanding your concerns, give results that are unsatisfactory, and you just feel disappointed with how you are treated. In today’s world of smartphones, emails, and social media, etc. a slow response is unacceptable. After all, it takes a few seconds to shoot an email or send an IM. 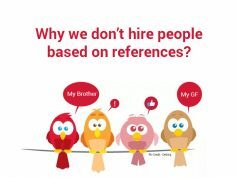 So, we try to be as quick as possible when responding to our customers’ queries and concerns. It’s ok to make a grammar mistake. People understand we care them, not a semicolon. Since most of our customers are entrepreneurs who are engaged in ongoing projects, every minute is important to them. We understand this very well, which is why our response time seldom exceeds 5-10 minutes. 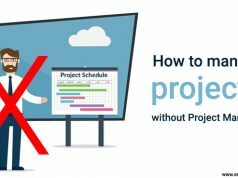 A lot of People/companies start shying away from their customer when something goes wrong with the project. I don’t know why people don’t take responsibly and admit the mistake. It’s ok to make mistakes, but not ok to hide from it. If a delivery gets delayed or a bug shows up in an application, and you call, rest assured we will pick it and address the problem. Instead of running away, we will see to it that you are provided with the resolution you deserve. That said, it’s not often that a problem emerges on the surface in the first place as we go to great lengths to meet our customers’ expectations. The support must be one-to-one. Robotic content is always dry. It lacks that spirit and responsibility to it. Your writing will reflect how well have you digested their wants. It must be crisp, straight and to-the-point. 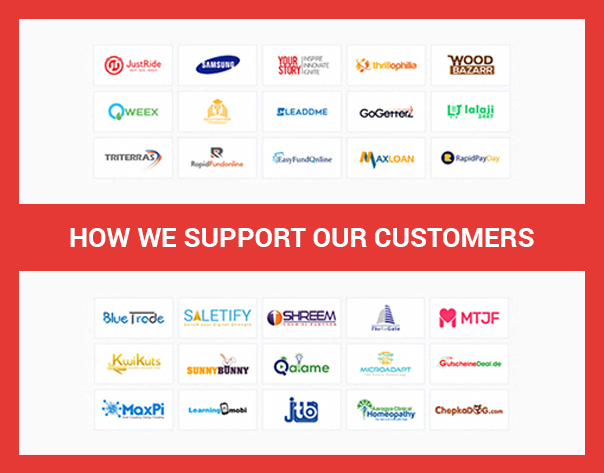 We believe that if one really cares about their customer, then they can spend a few minutes writing a personalized email, which is exactly what we do here. After all, a great business is based on the relationships, not the products. The majority of our customers are based overseas. While many of them speak English, they have certain accents. Still, language has never been a problem for us or them. In fact, we hosted more than 12 foreign clients last year and we shared such a great rapport that we became comfortable with each other in no time. What’s more, by the time our conversation ended they had already learned and were using some of the Hindi words like “Dhanyabad, Thik hai ” etc. 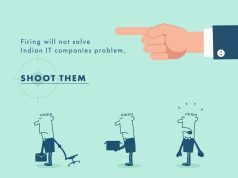 Firing won’t Solve IT company’s Problem – Shoot them!